Established in 1981, Solo Blinds are a professionally run family company who take great pride in the manufacture and installation of your blinds. 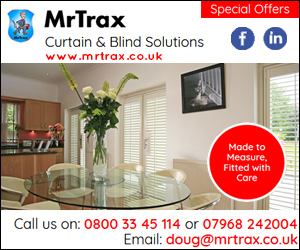 All our blinds are manufactured and installed to a high standard by our dedicated and professional team of employees. 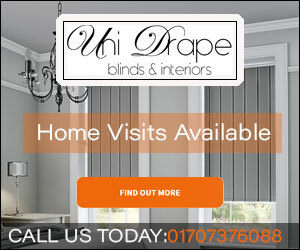 Due to this, we have become one of the most recommended and the largest independent blind manufacturer in the North East. Solo has been at the fore-front of product development in these fields. Our blind systems are all available with specialist components to reduce the risk to the customer and their clients. Anti-Lignature System Testing Solo offers testingon a wide range of anti-Lignature systems. Window film is a product that has been growing in popularity at an almost exponential rate in recent years. Predominantly used for privacy on hospital wards, Cubicle track is a versatile track system for curtains which can also be used as a shower rail or curtain rail, not just for privacy but also as a moveable partition. Solo have been offering electrically operated blind solutions for many years and as the technology has progressed the available systems have improved dramatically. With over 30 years in the blind manufacture and installation business Solo Blinds have always been at the forefront in health and safety excellence. Our New Vision Blinds are our latest offering and offer a unique solution for light management and for the ultimate statement the Motorised Vision system is simply stunning! 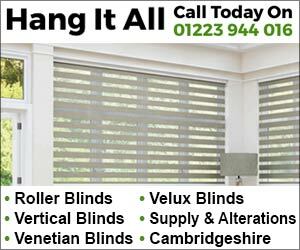 Vertical blinds offer superb control over how much light is filtered into a room. When closed they provide privacy as well as protection from direct sunlight and insulation benefits to help lower your heating costs. The cordless blind is ideal for children's bedrooms and features a totally safe design with no hanging cords or chains. Buy Solo wood blinds and you'll get quality that meets or exceeds wood blinds sold anywhere else. Made from solid wood, they are beautifully finished, and come with a decorative valance as standard. New to Solos' range of products are Excel roof blinds. Specifically created to be compatible with the most common roof windows, the Roof Blinds have been designed to fit Velux, Fakro, Keylite and Rooflite windows. Full house installation, impressed with the quality of product and couldn't speak highly enough of Doug who came to fit them. Polite and friendly but more important quick and clean, left no trace of rubbish. Would recommend to friends and family. My second time ordering vertical blinds from Solo Blinds for two different properties and I couldn't fault them at all. The salesman visited 7 days ago at an appointed time slot with a vast selection of blinds and measured up and I was given the quote straight away. I felt the prices were very reasonable. I accepted the quotation by email on the Monday and a fitting appointment was booked for today. Again the fitter arrived during the appointed time slot and I've never seen anyone fit blinds so fast! He asked me to check them before he left and they all looked great and were perfect fits. He made me aware of the 12 month guarantee. I found the salesman, administrator and fitter very friendly and would definitely recommend them. Fantastic company, fabulous product, excellent friendly service, great prices - wudnt go anywhere else!!! Solo Blinds. 5 out of 5 based on 12 ratings.